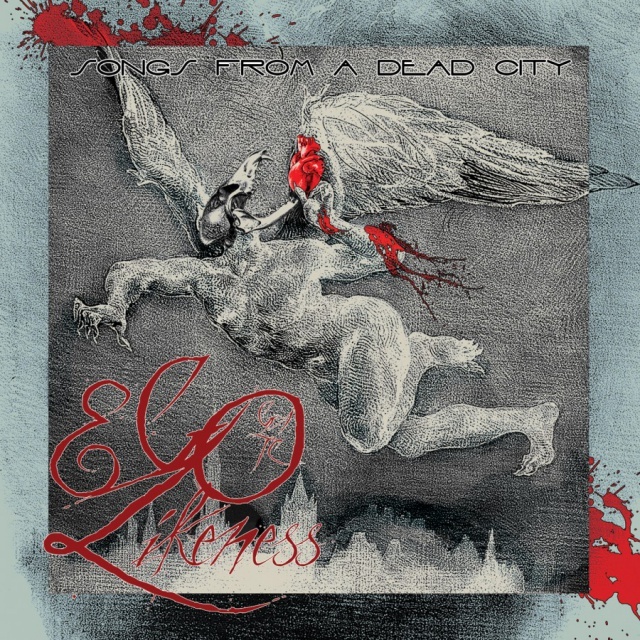 "Songs From A Dead City" is a 2CD collection of the earliest works of Ego Likeness. The root of the band's sound is found in these songs - a trip-hop bent on some works, unpolished, animalistic sensuality on others. Full of fearless experimentation of youth, this is a testament to abstract beauty. In the band's words,"They were written in the magical land of Once Upon A Time...Before we were monsters".